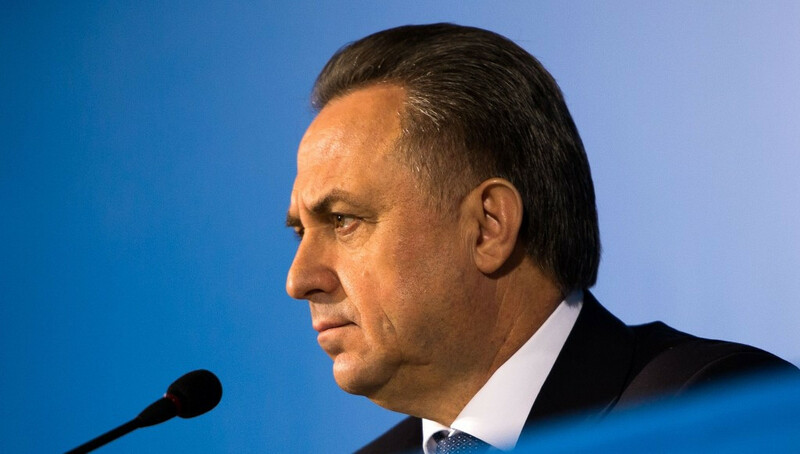 Vitaly Mutko, Russia’s Sports Minister, today expressed the hope that the rift between SportAccord and the International Olympic Committee (IOC) would be healed, while pledging that Russia’s doors were wide open for international anti-doping specialists. 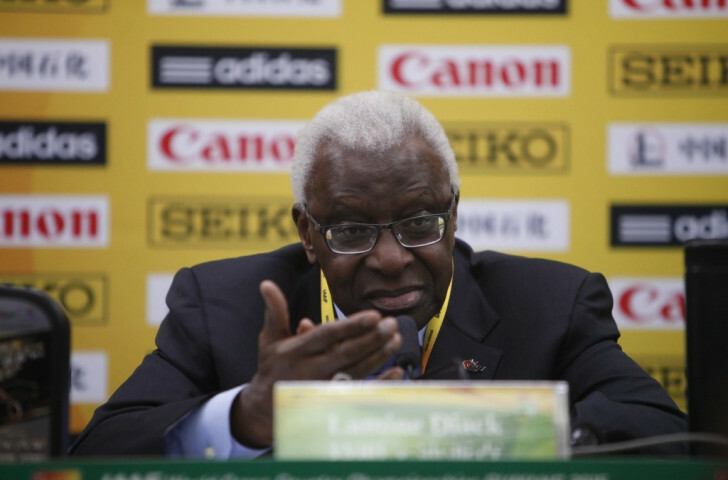 The Council of the International Association of Athletics Federations (IAAF) voted overwhelmingly in favour of the recent decision to bypass normal procedure and award the 2021 Athletics World Championships to the city of Eugene in the United States, Lamine Diack, the body’s President, has told insidethegames. 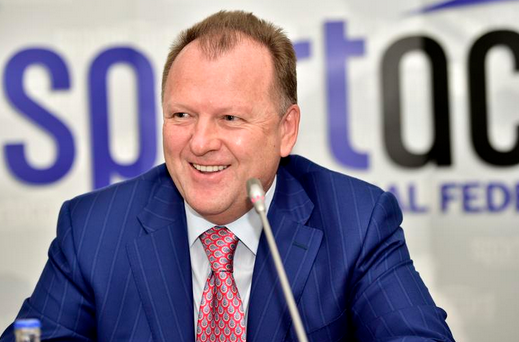 The next three editions of the SportAccord Convention are to take place, like the 2015 event, in Russia, Marius Vizer, SportAccord President, announced here today. 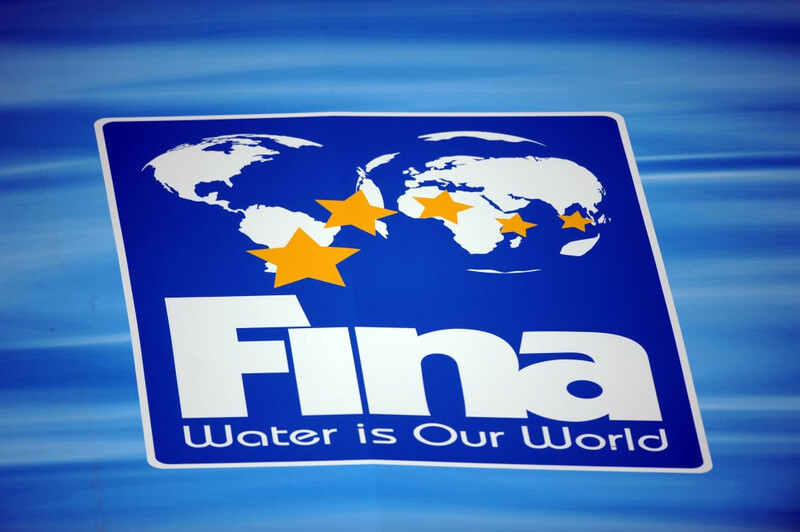 Transparency looks to have unexpected benefits for leading Olympic Movement administrators. SNCF, the French national railway company, has signed up as a sponsor of the UEFA Euro 2016 football tournament to be played in the country next year. Switzerland’s status as the prime global location for International Sports Organisations (ISOs) brings substantial economic benefits, according to a new study. A budget of $4.4 million (£2.9 million/€3.7 million) for the preparation and delivery of the 2017 Commonwealth Youth Games in Castries has been submitted to the Government of Saint Lucia. 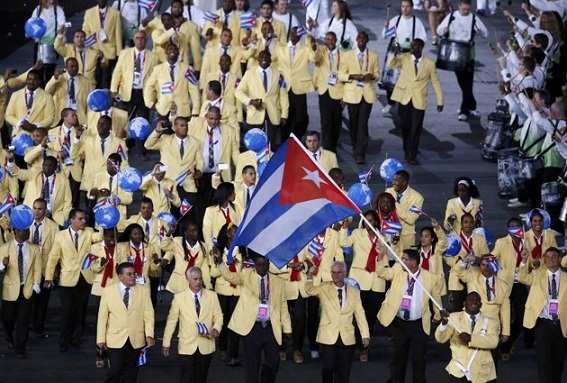 At the end of a week in which United States President Barack Obama announced moves to normalise diplomatic and economic links with Cuba after half-a-century of mutual hostility, the International Olympic Committee (IOC) has unveiled its own agreement with the Caribbean island. 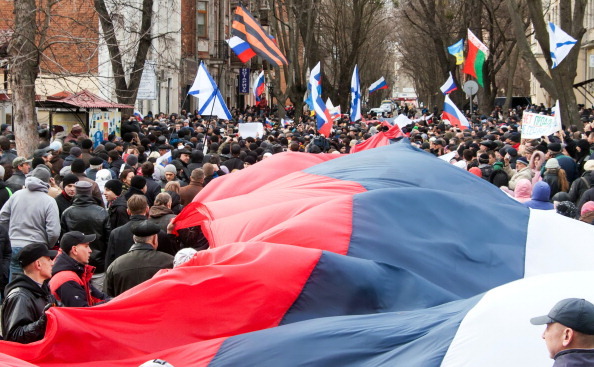 March 19 - A rugby league match between Ukraine and Russia on May 24 has been moved out of Ukraine, as the ongoing political crisis impacts further on international sports events.